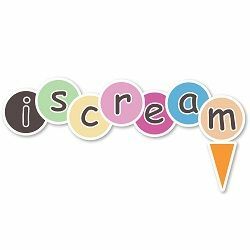 Just about 7 years ago there was an explosion of color that turned into Iscream. It was about creating products that made people of all ages smile. It started with a lenticular journal and has evolved into pillows, bags, apparel and anything else our creative team might dream up. We are focused on providing our customers fun lifestyle products that make the ordinary a little more extraordinary.